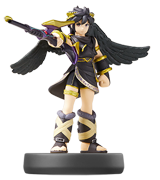 amiibo Dark Pit Super Smash Bros.
Watch some of your favorite Nintendo characters come together for an epic battle! 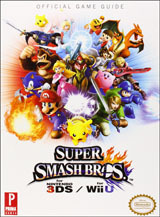 The latest Smash Brothers game brings together a huge roster of old and new characters, including newcomers Greninja from the 2013 smash hit Pokemon X/Y, Little Mac from the classic 1984 Punch-Out! !, and Mega Man, the titular character of the long running franchise, along side returning characters Mario, Link, Fox, Sonic, Kirby, and many more! Enjoy single play story mode, or battle your friends in multi-player mode. 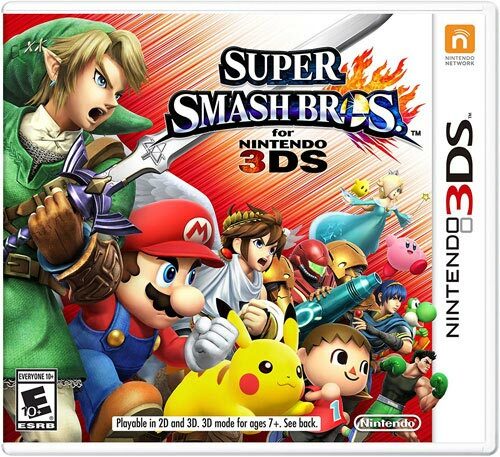 Practice in training mode, collect trophies, and more.